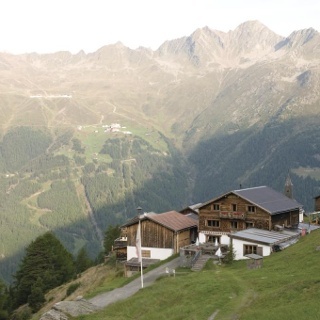 From Freizeit Arena you continue on the ascending road to the hamlet of Granbichl, later you follow the broad and winding forest road across the wood. 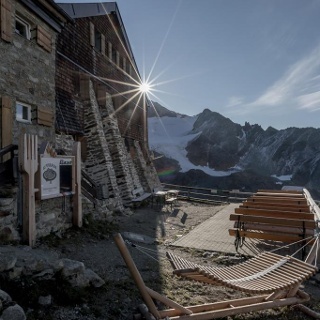 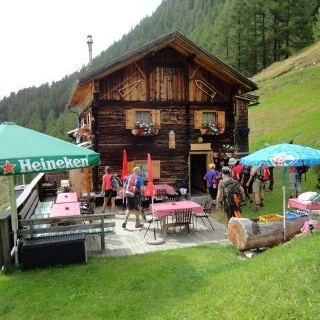 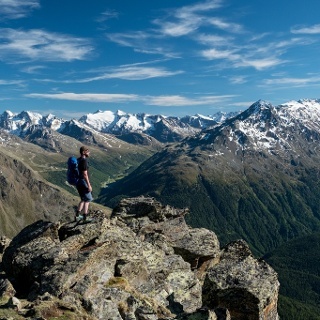 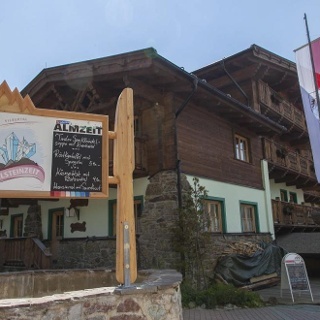 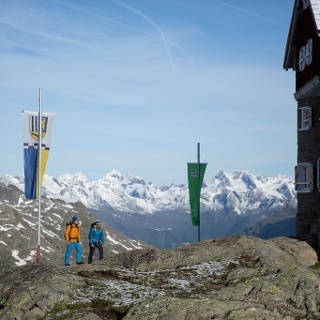 A slightly rising trail takes you to the mountain hut which is serviced all year. 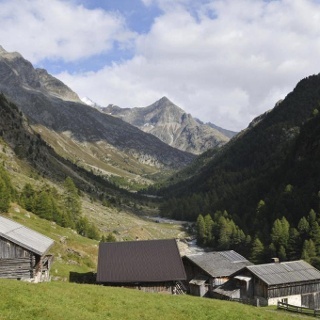 From Freizeit Arena you continue on the ascending road to the hamlet of Granbichl, later you follow the broad and winding forest road across the wood.